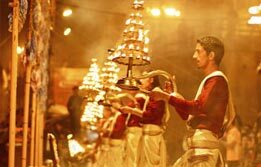 Get drenched into seamless serenity and spirituality with Varanasi tour package. 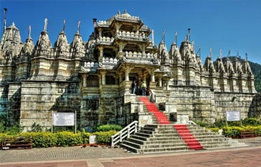 Travellers book Varanasi holiday package to devote themselves to the divinity. 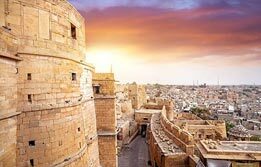 A Varanasi city tour tells you a lot about the history of this one of the most ancient cities of India. 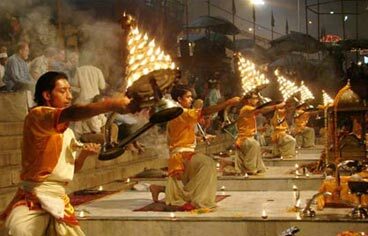 Book Varanasi travel packages with us to unearth the charms of this holy city. 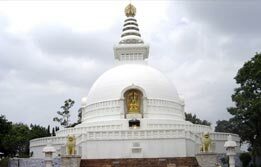 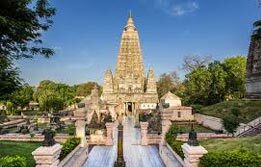 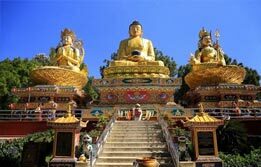 We offer smartly planned Bodhgaya Varanasi tour to let you soak into the most popular pilgrimage centres in India. 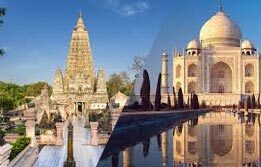 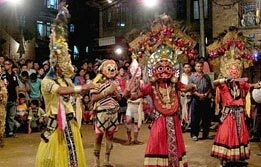 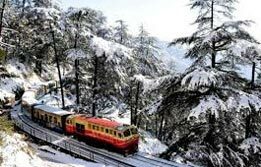 We are a popular travel agency in Varanasi with best packages in all budgets.